The “X” in the short form of Christmas is not the letter x. 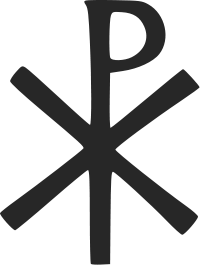 It is the first letter of “Christ” in Greek, the letter “chi,” which looks like an x but is pronounced /kai/( rhymes with “sky”). Simply put, “XP / Chi-roh” or “X / Chi” are the initials of the word “Christ” in Greek, and that’s why Christmas becomes Xmas.